About Us | C & G Auto Center Inc.
C & G Auto Center in Orlando offers the best auto repair in the region; the result of hard work, determination, and grit. 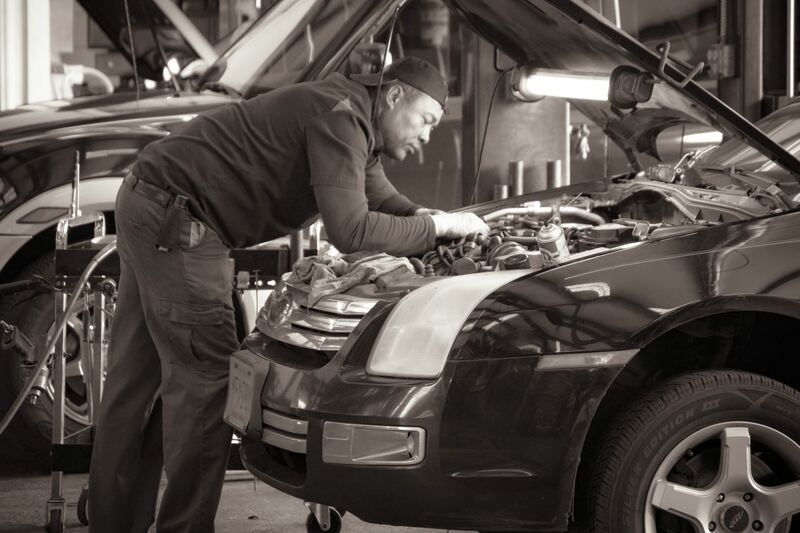 Our team of trustworthy auto mechanics service the communities of Orlando and Davenport, and years of business training for our leading man, Carlos, have made our business recession-proof. We learned how to weather the lean times, and we are here to care for your family through riches and poverty! Nothing matters more to us than to satisfy our customers every day. What makes us unique? We put the bond with you, the customer, first and stand by our word. Putting customers first doesn’t mean just having a Keurig in the waiting room, it is a brick-by-brick system of trust: We tell you what auto repairs your car needs, and explain the process. We will never patronize you or up-sell you on services you don’t need. Plain and simple. If you’re a responsible motorist living in the areas of Orlando or Davenport, then you need a good auto mechanic. Frequent auto repairs as part of a routine maintenance schedule can save you time and money in the long run, as well as improve the life of your vehicle. Don’t waste your time and money going to an impersonal chain auto repair store, or a dealership, where customers are frequently swindled into buying services they don’t need. “The woman at the counter was attentive, patient and clear. She showed me everything that I needed to know about what was wrong with my vehicle and explained everything in layman's terms that I could understand even showing me diagrams from the internet. I appreciated that. I usually have good customer service but not like that.”--Nichelle B. The choice is clear. 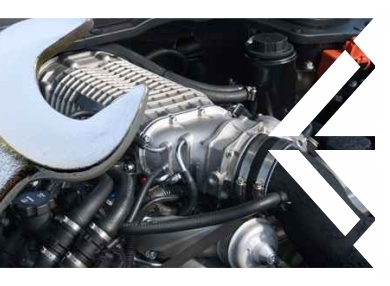 The only choice in the Orlando and Davenport area for a trusted auto mechanic is C & G Auto Center. If you’re in need of only the best auto repair in the Orlando and Davenport area, then come out to C & G Auto Center. Just give us a call or book an appointment with us online. We are located at 4155 W Oak Ridge Road in Orlando!